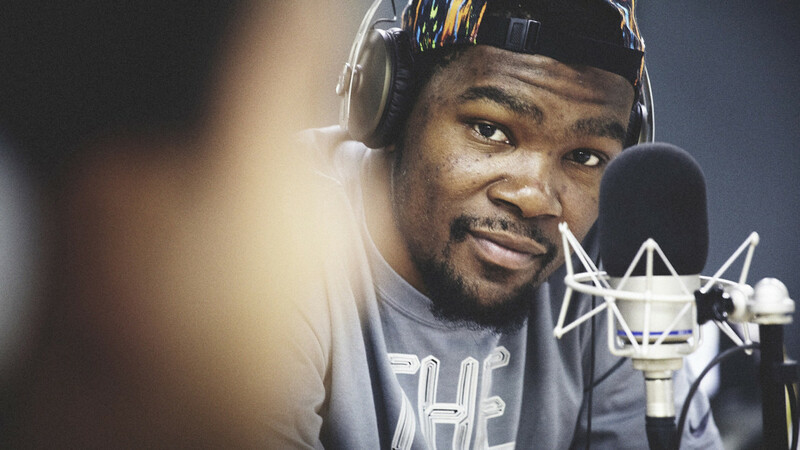 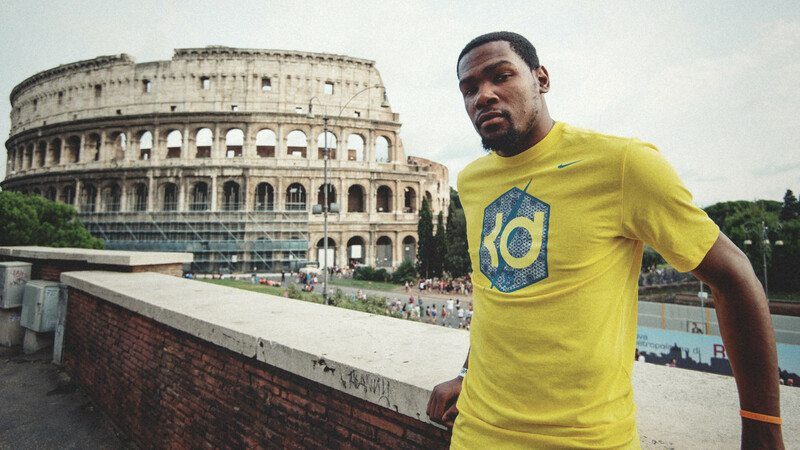 Nike hosted Kevin Durant on his first tour of Europe. 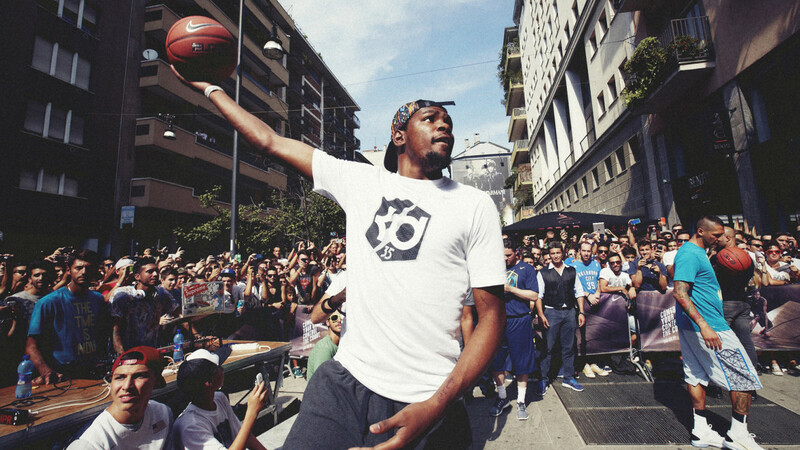 The NBA star visited Italy for a three days journey in Milan and Rome, where he participated in an array of events and activities aiming to inspire young athletes as part of the Kevin Durant Investigates “New Season. 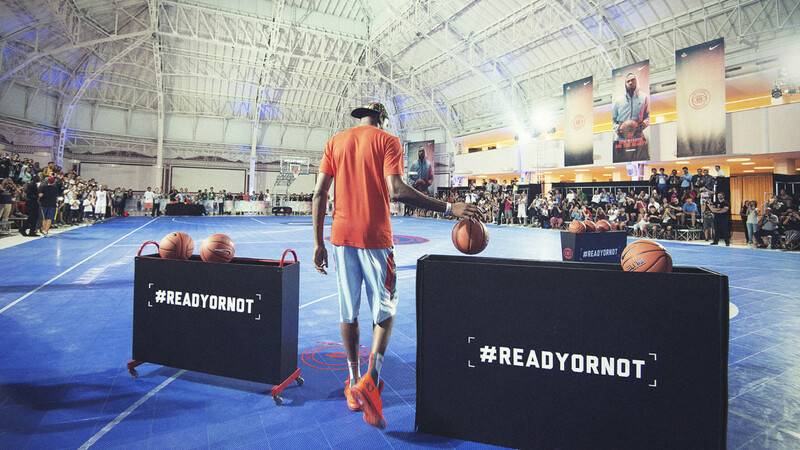 Are you Ready?” campaign, led by Nike Basketball and Foot Locker. 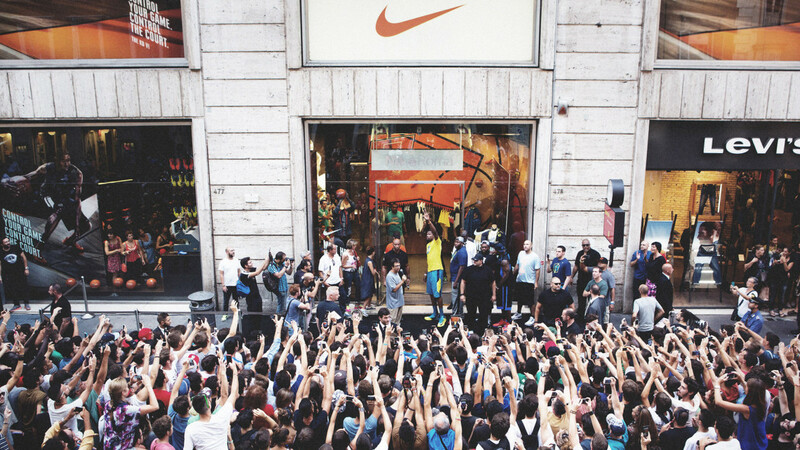 Thousands of italian fans and supporters greeted their basketball idol, while selected groups of local basketball players had the chance to play with him. 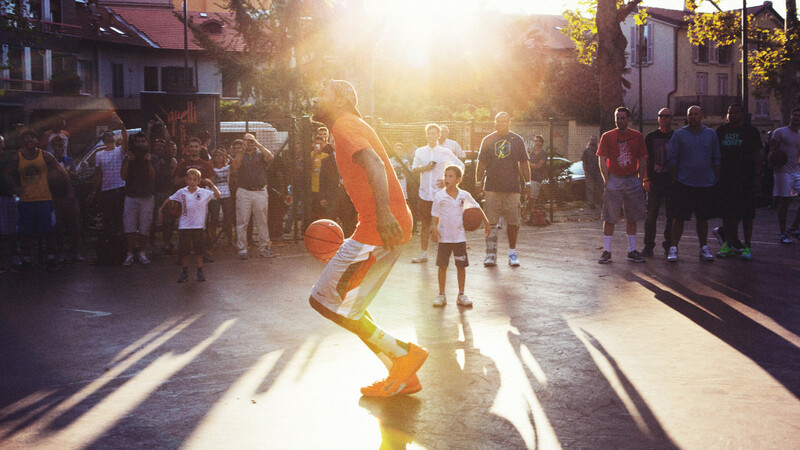 Sartoria was asked to supervise the overall event set up and execution, and to create a photo reportage of the journey with photographers Nicola Carignani and Enrico Longhi.